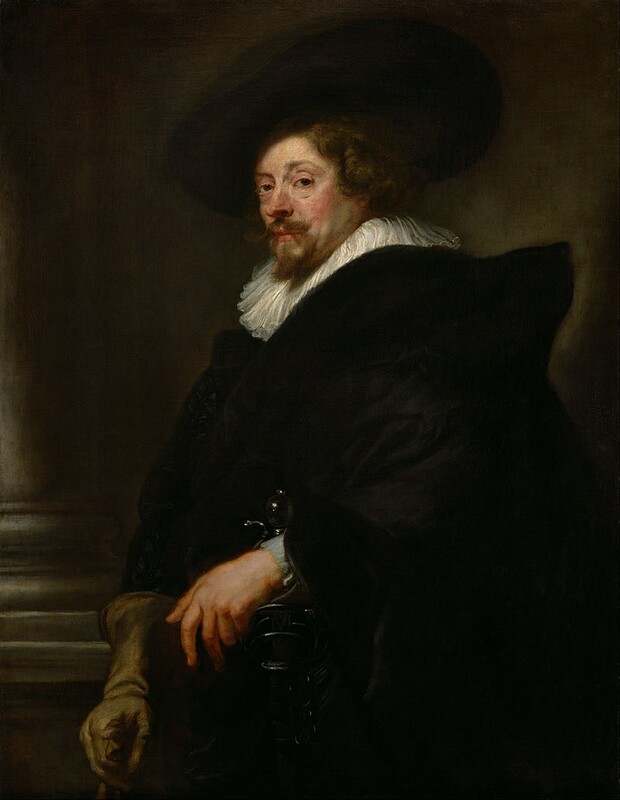 Flemish artist Sir Peter Paul Rubens was born on this day 440 years ago (28th of June 1577). 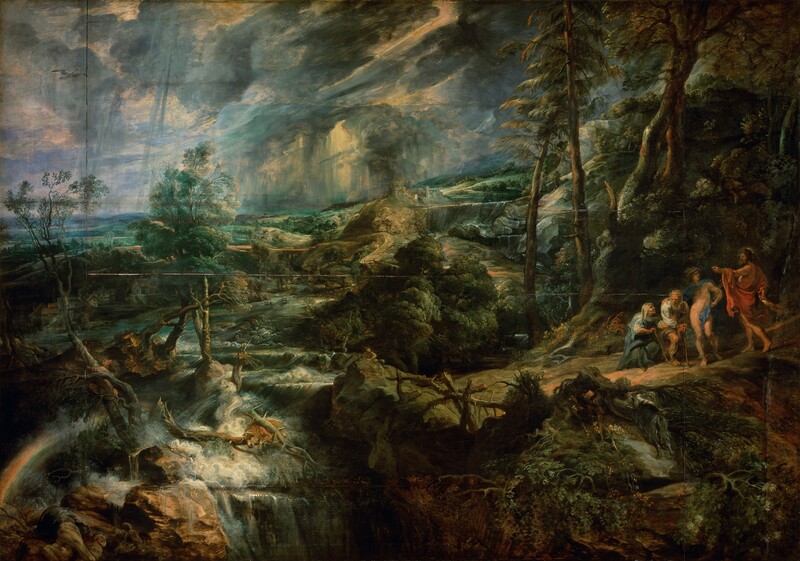 Considered as one of the most influential artist of the Flemish Baroque tradition, Rubens is best known for his religious and mythological compositions, although his masterpieces also include landscapes and portraits. Trained in Antwerp, Rubens later travelled to Italy in 1600 where he had the opportunity to study the work of Italian masters such as Raphael, Michelangelo, Caravaggio, Tintoretto and Titian. His time spent abroad had a major influence in his technique, especially in the colouring of his paintings. Rubens went back to his hometown of Antwerp after spending eight years in Italy. Upon his return, he developed a hybrid style between the colourful and dynamic Italian style and the Flemish naturalism. 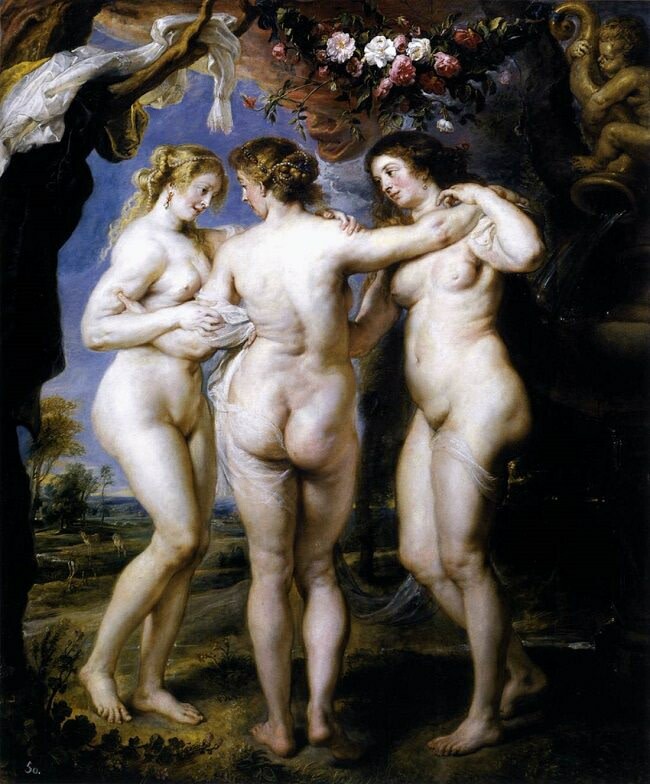 Rubens highly personal style is characterized by movements and a form of sensuality as we can see in paintings such as The Three Graces (1635). The fleshy silhouette of the three women can be described as “Rubenesque”, a term which is still used to describe corpulent women in painting. His painting was also very influential in Europe as his work had an impact on the work of Jean-Antoine Watteau and Fragonard, but also later on Géricault, and Delacroix. Moreover, Rubens was not only a talented painter with a busy workshop, but he was also a skilled diplomat, as he played an important role in the 17th century politics. For instance, the painter worked for the Spanish king, Philip IV for three years between 1627 and 1630. Rubens spent his time between the courts of Spain and Britain in order to negotiate a truce between the two countries. Rubens died on the 30th of May 1640 at the age of 62 in Antwerp. Today, his legacy is still recognized as a major influence for artists who came after him.